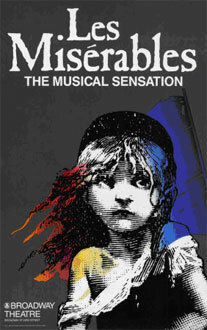 Ten year old Eleanor successfully auditioned to play the part of little Cosette in the musical ‘Les Miserables’ when it came to Birmingham in March and April 2010. The show starred Gareth Gates and visited Birmingham Hippodrome for four weeks as part of the UK Tour. 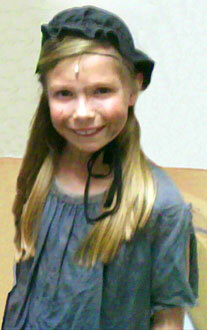 This was Eleanor’s first professional role and she sang beautifully and her acting was excellent. Well done, we’re very proud!